Every one adores long beautiful locks that are healthy and lustrous! Sadly, not everyone is able to achieve them due to different reasons like stress, pollution, over-combing, hormonal imbalance, chronic diseases, prolonged medication, vitamin deficiency or aging. 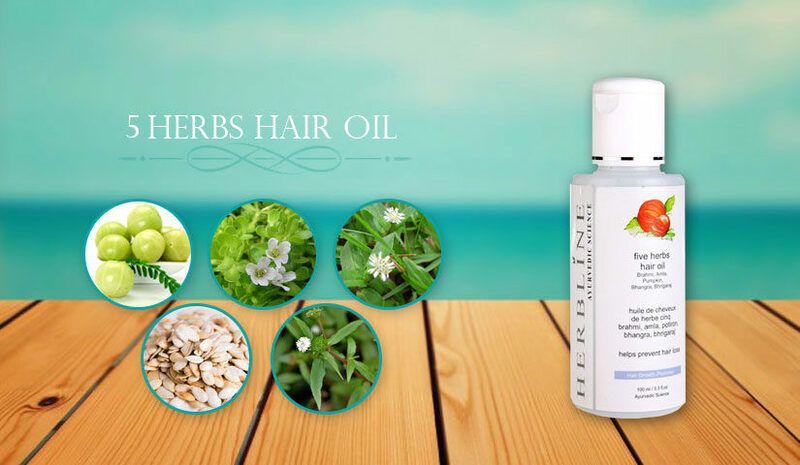 For many years, scientist around the world have researched on different types of home remedies for hair growth. According to dermatological sciences each hair strands has a life cycle of different stages in it. When one reaches the middle age, which is around 30 years, the rate of hair growth slows down. Anyone with long and thick hair is seen as healthy and strong. 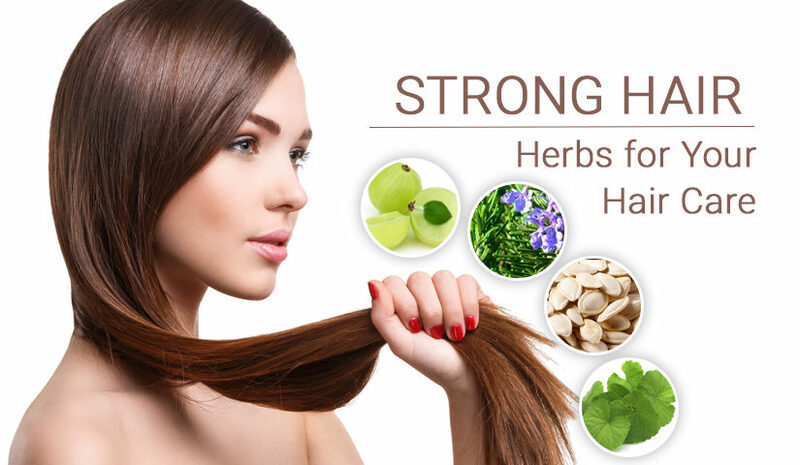 Your hair defines how healthy your mind and body are and the best way to maintain the health of your hair is by using natural remedies for nourishing. You will be surprised to know that the secret to maintain your tresses lie in your own kitchen! This vinegar has a pungent odour but it gently cleanses the scalp and maintains the pH balance of the hair thereby accelerating hair growth. At first start making a diluted solution by mixing 75ml of vinegar in one litre of water for a larger quantity and 15 ml of it to a cup of warm filtered water for a smaller quantity. Apply this solution to your hair using a cotton ball before washing your hair or use it as a final rinse after cleaning your hair. This will also give your hair an added shine and boost hair growth. Soak a cup of fenugreek seeds in water overnight. Apply this paste onto your hair and cover with a shower cap. After about 40 minutes, rinse your hair. 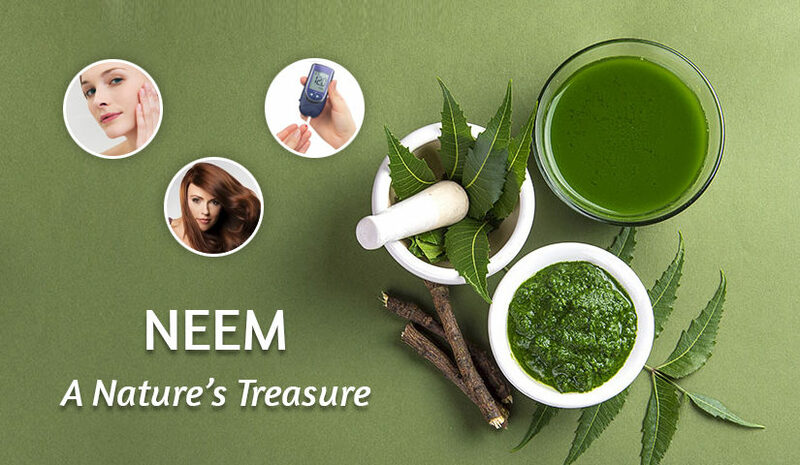 This is one of most effective and oldest remedies for hair loss as it contains sulphur and boosts collagen production in the tissues of skin and helps in the re-growth of hair. Don’t fret about smelling because it will go away after just after one rinse. Apply it on your scalp for about 10-15 minutes and let it work. Aloe vera contains enzymes can greatly promote hair growth. Regular use od this crystal clear gel relieves scalp itching, reduces inflammation, adds strength and lustre to hair while curing dandruff. Apply aloe vera gel by scraping off the gel from the leaves directly onto the scalp. III. Repeat the process three to four times a week. You can also take one tablespoon of aloe vera juice daily empty stomach to enjoy better hair growth. Liquorice root is another tremendous herb that prevents hair loss and damage. The liquorice root opens the pores, soothe the scalp and help get rid of irritations like dry flakes. 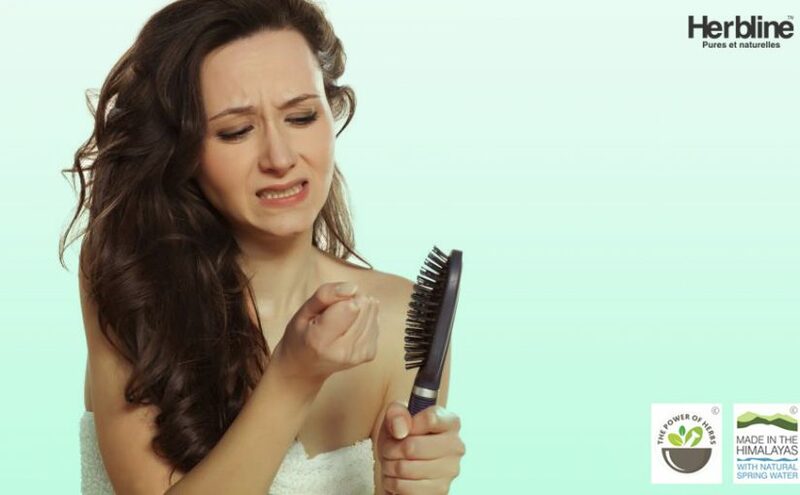 This remedy is very effective for dandruff hair loss and baldness. Add one tablespoon of ground liquorice root to one cup milk with a quarter teaspoon saffron. Mix it thoroughly. Follow this remedy once or twice a week for better hair growth.